&loz; Business Philosophy &ndash; People-oriented, Unite and Cooperation, Customer First, Reform and Inno vation. 1. Take our valued client as priority, make sure equipment quality and answer clients&rsquo; questions anytime and anywhere. Q: Do you have some videos where we can see the EPS line producing9 A: Yes, we can provide some videos for reference. 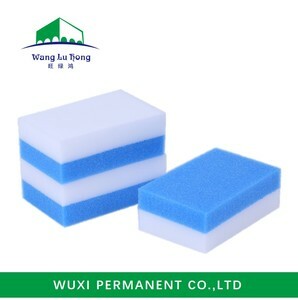 13 YRS Wuxi Permanent Co., Ltd.
Wholesale factory good water absorb compressed density fireproof foam name fireproof foam brand green clean color can be customized size 110*70*30mm or as your require packing bulk packing or as your require material sponge oem supply density 10kg/cbm, 12kg/cbm,15kg/cbm, 16kg/cbm, 24kg/cbm moq 1000pcs Packaging & Shipping packing details:bulk packing or as your require, to be packed in strong carton delivery time:within 5 days after payment, depend on quantity 1.we are manufactor, our products have high quality and good price 2. we can supply OEM as your require 3. we can reply your inquiry in time 1.Are you manufactor9 Yes, we are, we have our own factory, hundres of employees 2.What is the location of your factory9 Our factory located in Fanxian, Puyang city, Henan province, China(mainland), welcome to visit our facotry at anytime 3.How about the quanlity9 We have through the product certification(SGS,MSDS,ISO. ) and factory inspection 4.Can you make our own design9 Yes, we can, pls show your design to us 5.How about the sample and large cargo9 We can offer free sample, delivery within 5 days after your payment, or depend on the quantity Puyang Co-creation materials Co. ,Ltd Tel:0086-0393-8789699 Welcome contact us! 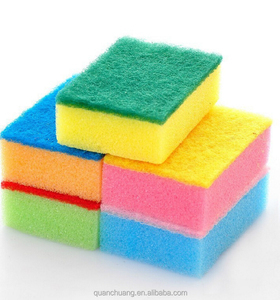 1 YRS Jiangmen Isacco Industry & Trade Co., Ltd.
Grouting And Washing Sponge Grout Cleaning Foam Extra Large Grouting Sponge (6-Pack) is a professional-quality sponge for grouting and clean-up. Its high water-holding capacity makes it ideal for clean-up. But, it can also be used for car and boat washing as well as other cleaning tasks. 1 OEM&ODM According to customer requirements and products, ODM/OEM services to customers around the world. According to customer requirements, We support the customized include package. We are warmly welcome clients from worldwide to visit our factory and cooperate with us. 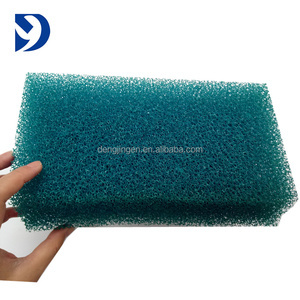 2 YRS Zhongshan FY Cleaning Products Co., Ltd.
2 YRS Chengdu Rongyulong Technology Co., Ltd.
Composite melamine foam is a cleaning sponge made of melamine foam and scouring pad. 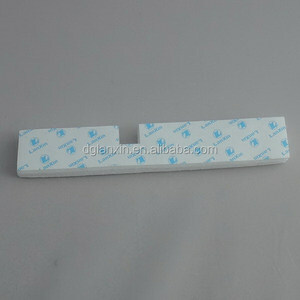 Melamine foam characteristics are reflected in its fine three-dimensional mesh structure. Rong Yulong focus on melamine foam production, development, application, promotion of one-stop service.
) 1.About Samples we can offer you samples for free,but the shipping cost will be paid on you,please contact our sales and send us your detailed address. But if something need negotiation,we can make a final aggrement,and we can start order,and you need to confirm the order in your email and make payment. 4.About Visiting we warmly welcome your visit,we are original manufacturer,you can come and inspect the production plant. 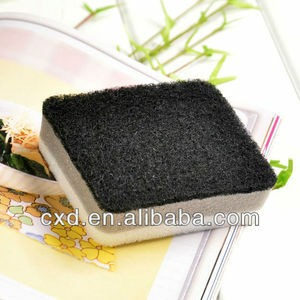 Alibaba.com offers 3,816 water absorbent foam products. About 12% of these are bath mats, 4% are sponges & scouring pads, and 1% are protective packaging. 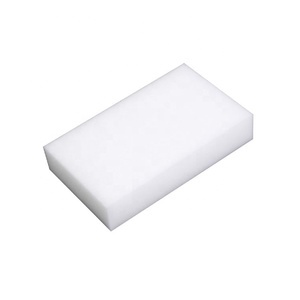 A wide variety of water absorbent foam options are available to you, such as pu, eva, and sponge. 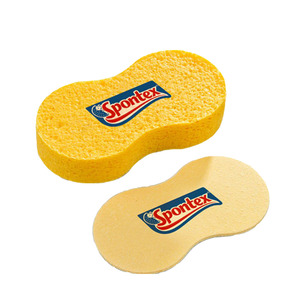 You can also choose from foam, edge protector. As well as from free samples, paid samples. 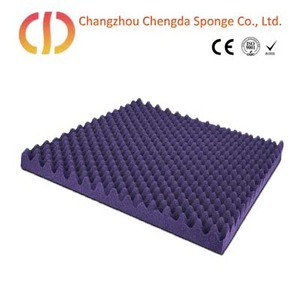 There are 3,816 water absorbent foam suppliers, mainly located in Asia. 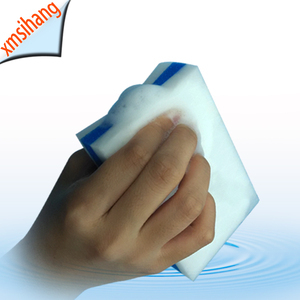 The top supplying country is China (Mainland), which supply 100% of water absorbent foam respectively. 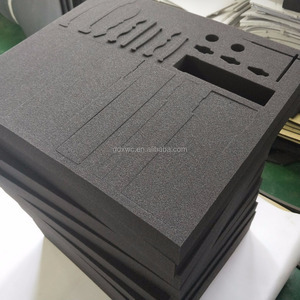 Water absorbent foam products are most popular in Domestic Market, North America, and South America. You can ensure product safety by selecting from certified suppliers, including 739 with ISO9001, 693 with Other, and 535 with BSCI certification.